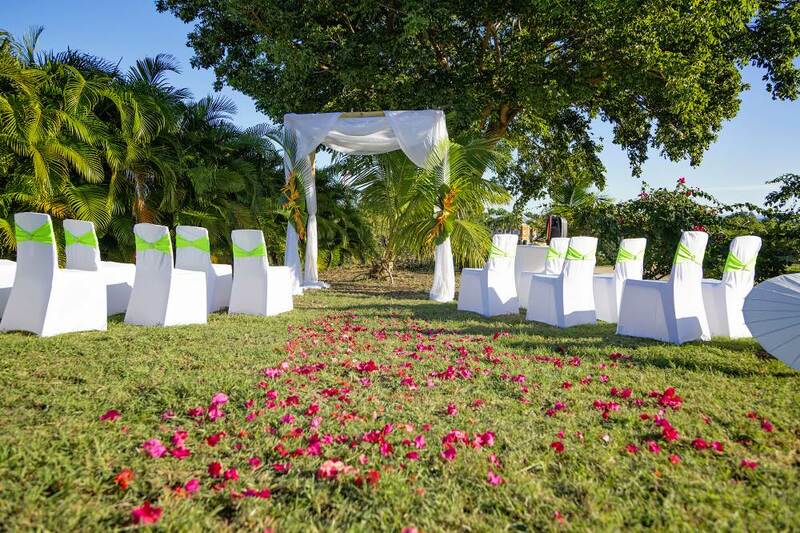 WEDDING FOR 1 COUPLE + 18 PERSONS IN MARTINIQUE : "TROPICAL EMOTIONS"
The effective presence of our team to welcome you in Martinique and to coordinate on D-DAy the event. 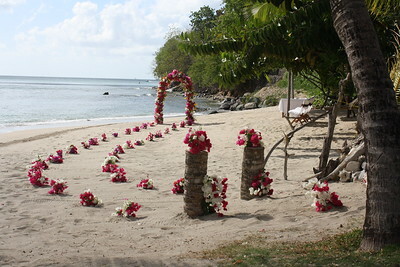 WEDDING FOR 1 COUPLE + 18 PERSONS IN GUADELOUPE : "CREOLE LOVE"
WEDDING FOR 1 COUPLE +18 PERSONS IN ST MAARTEN (Customize Official Wedding):"SUNSET DREAM"
WEDDING FOR 1 COUPLE + 18 PERSONS IN ST BARTS : "MAGICAL MOMENTS"
WEDDING FOR 1 COUPLE + 18 PERSONS IN ST LUCIA (Official Wedding) : "PERFECT PARADISE"
You want to share your wedding day with only 18 persons for an intimate, romantic wedding with a french/creole twist ? 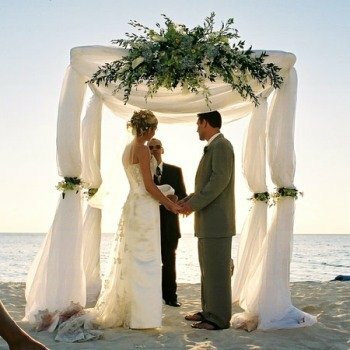 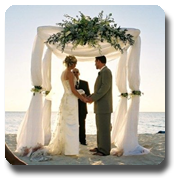 This package is for you: "TROPICAL EMOTIONS"
This package is for you: "CREOLE LOVE"
Thinking of a traditional fairytale reception or just a simple casual beach wedding where you feel at home away from home. 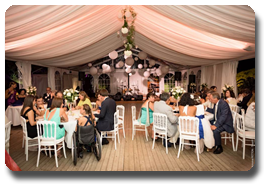 This package is for you: "SUNSET DREAM"
Are you dreaming of a chic and modern cermony to celebrate your love with your close family and friends? 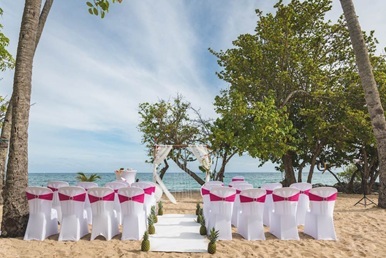 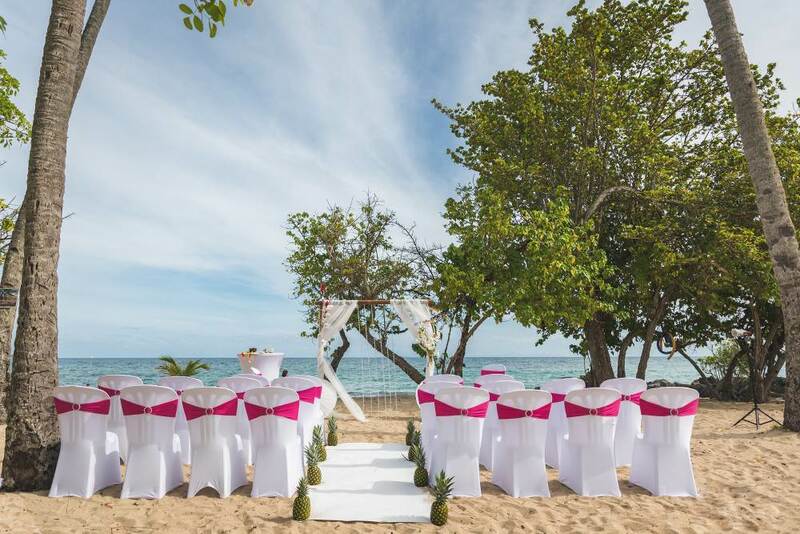 This package is for you: "MAGICAL MOMENTS"
Are you looking for a secluded breathe taking spot to say "I do" with just a few of your closet friends and family? 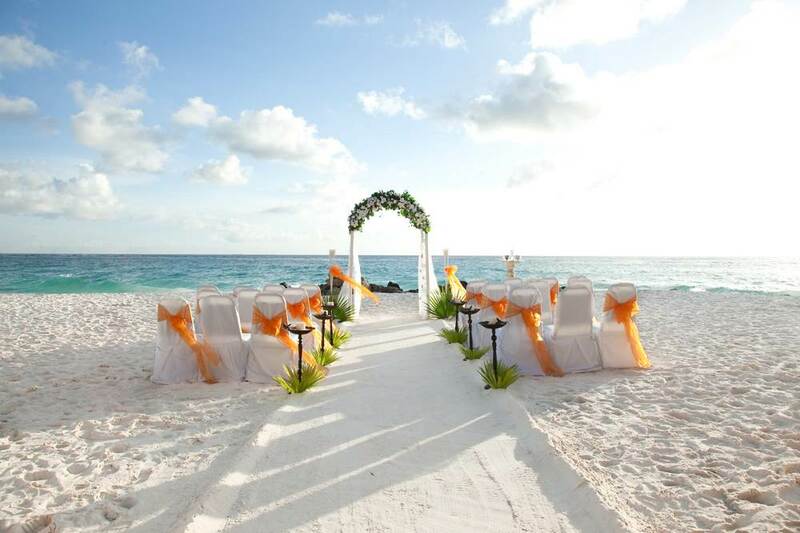 This package is for you: "PERFECT PARADISE"